A CLASSIC Philadelphia BARBer shop EXPERIENCE FOR THE MODERN GENTLEMAN. WALK-IN ONLY. NO APPOINTMENTS. OPEN 7 DAYS A WEEK. Shops may close early do to capacity. All major credit cards accepted. Cash gratuities only. 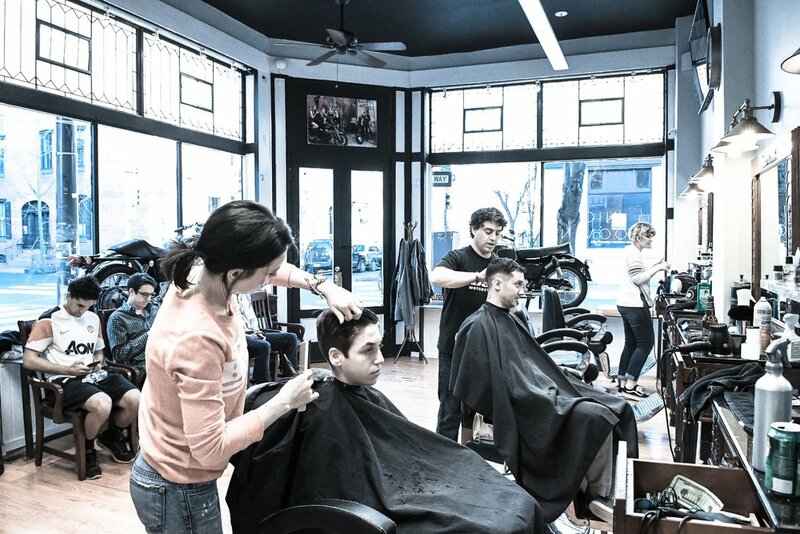 NIC Grooming Barbershop was born from three generations of Philadelphia barbers. The Berardi men, took notice of the lack of men’s specialty barber shops in Philadelphia. They used their expertise in men’s haircutting to create the ultimate ‘old school’ barbershop experience in Center City Philadelphia. As a satellite barber shop of, Richard Nicholas Hair Studio, NIC Grooming is the ultimate blend of old-school craftsmanship and modern technology. It provides a premier barbershop experience and offers haircuts, straight razor shaves, and color blending at $40 each. At Nic Grooming, we use any tool necessary to achieve your desired look. 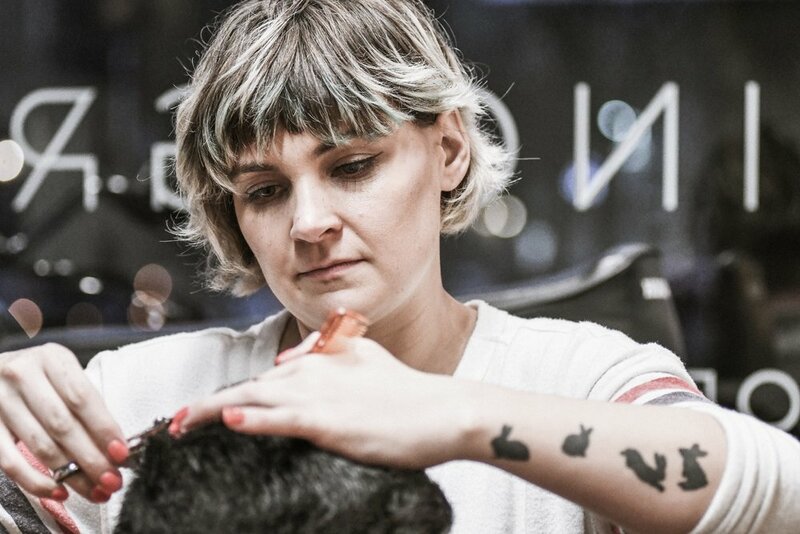 Our entire staff is trained to use scissors, clippers, and razors. A mens haircut includes a shampoo, a straight razor neck cleanup as well as a hot towel. Treat yourself to the ultimate grooming experience with a straight razor shave. We use a hot lather, a straight razor, and a fresh steamed towel to reach your desired end result. Our straight razor shave are the perfect partner to our mens haircut. For those of you looking to blend in those unwanted gray hairs. Try our 20 minute color treatment it has a semi-transparent finish without harsh lines or re-growth, leaving your hair feeling soft and conditioned.